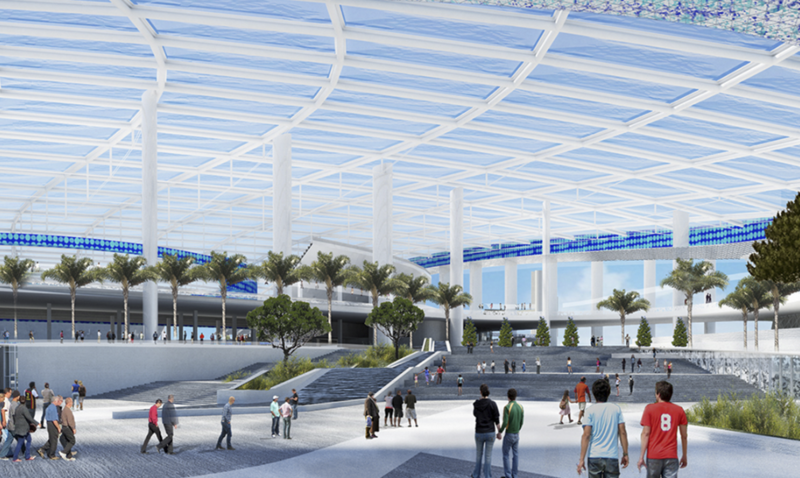 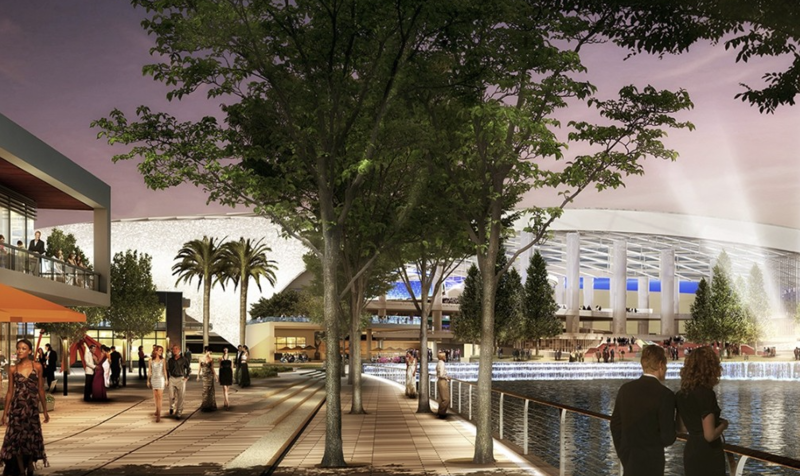 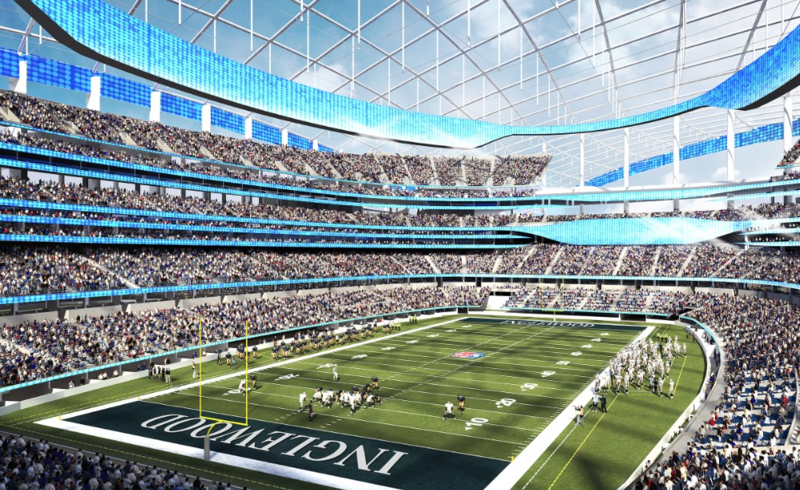 Los Angeles is going to build the worlds most expensive stadium complex for the return of an LA NFL Team! 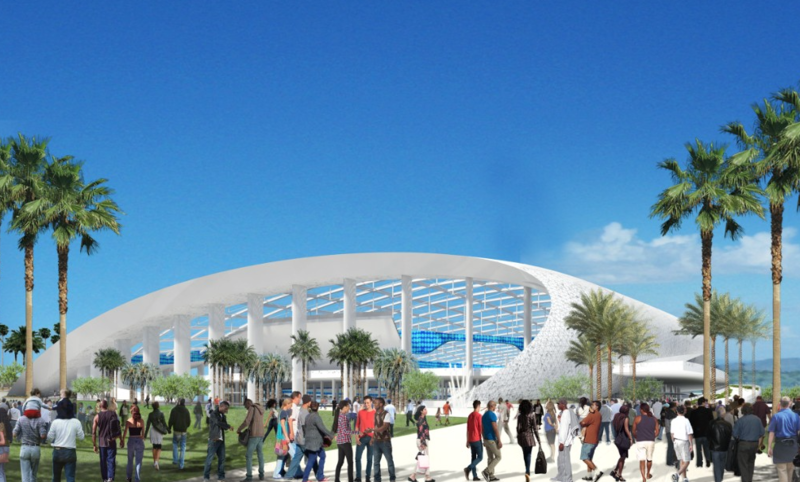 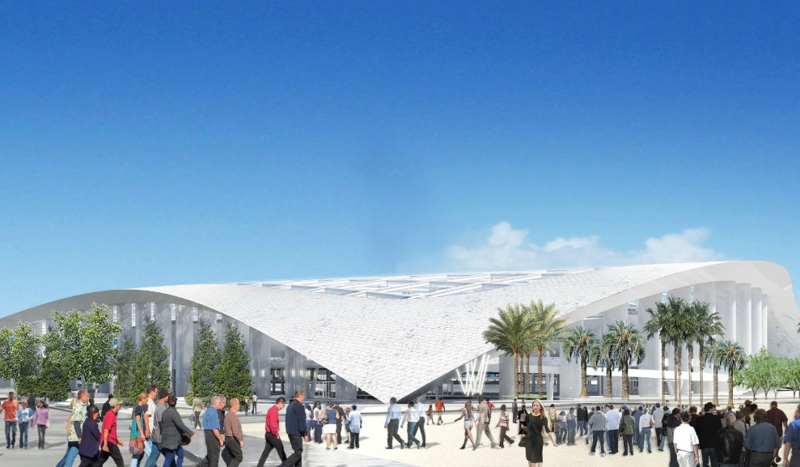 Los Angeles will welcome the return of NLF football with the construction of a new 80,000-seat stadium complex and “NFL Disney World,” expected to become the world’s most expensive sports arena. 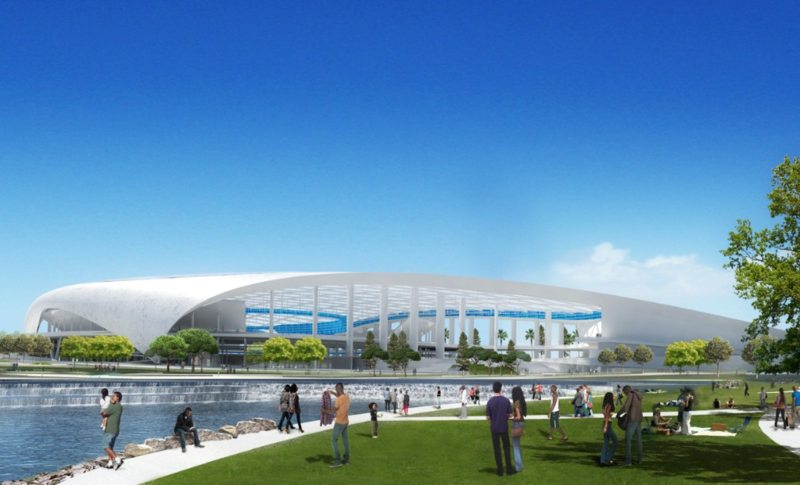 The 300-acre development in Inglewood, a few miles from downtown Los Angeles, will provide a new home for the NFL’s Rams franchise, whose return to their former home city was approved by the league officials. 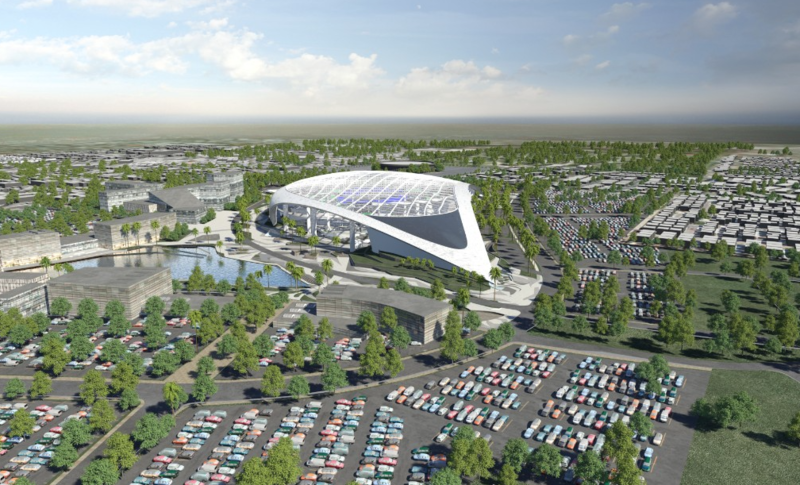 The development has an estimated cost of $2.6 billion — more than $1 billion more than New Jersey’s MetLife Stadium, currently the league’s most costly venue.